When Brighter Bites was founded in 2012 in Houston, TX, we had big dreams for our organization. We knew that food illiteracy and a lack of access to fresh produce for low-income families didn’t stop at the Texas border, and we wanted to create communities of health through fresh food everywhere we could go. 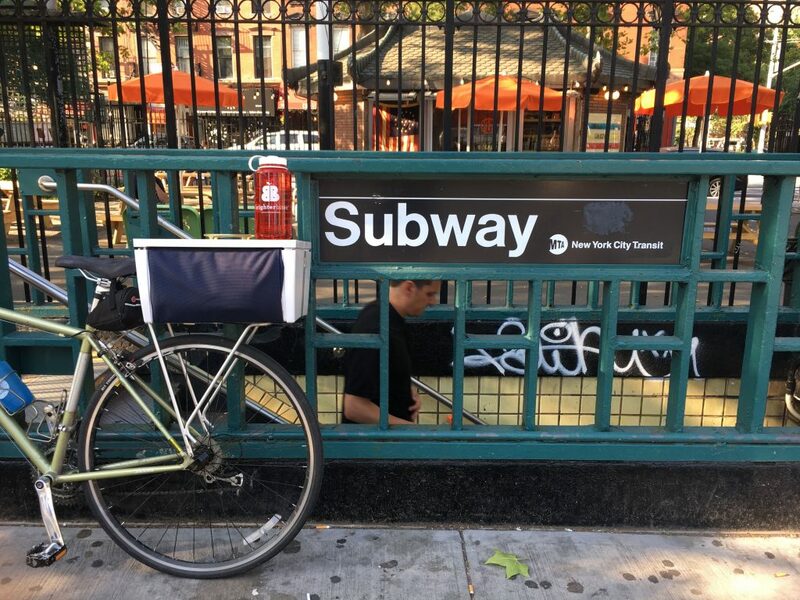 In the fall 2017, after celebrating our organization’s fifth birthday, we took our program out of Texas for the first time and to the biggest city of them all — New York City. In preparation for our big move, we worked hard to make sure we could have the same impact in New York City that we’d replicated in so many Houston, Dallas, and Austin schools. While our program’s core, three-part formula of produce distribution, nutrition education, and a fun food experience didn’t need to change, we had a few logistical details to work out to be able to deliver our signature eight to twelve varieties of fresh produce to all our families in such a densely populated area. Our first step was finding New York-based partners who believed in our organization just as much as we did. Melanie Button, our program director in NYC, introduced us to some of the incredible friends and partners we’ve made in NYC. “Expanding to the Big Apple was definitely a match made in heaven, thanks to the wealth of partners we’ve been able to work with. 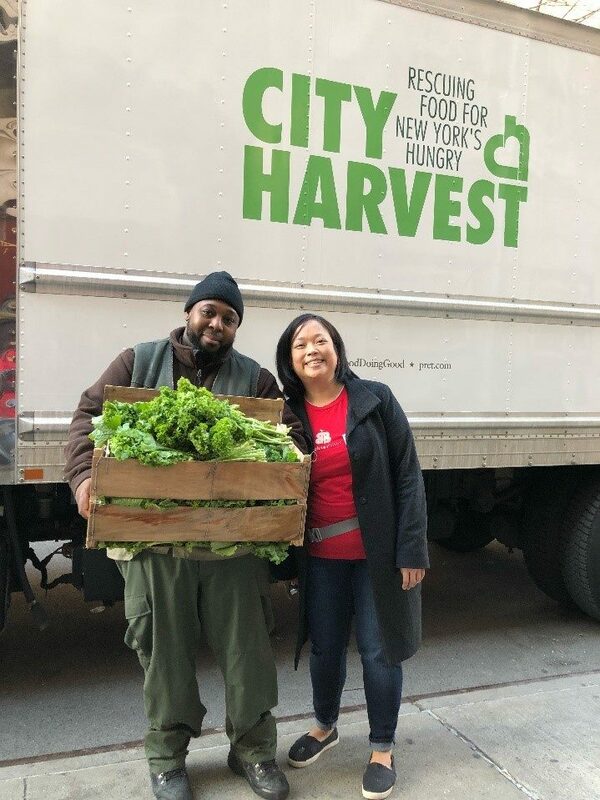 In New York, our core partner is City Harvest, NYC’s largest food rescue organization, who will distribute 61 million pounds of food across the city this year, almost half of which will be produce. Brighter Bites is able to select donations from their incredible inventory to send to our school locations. New York City is also the largest school district in the country with over 1.1 million students and 1,700 schools. 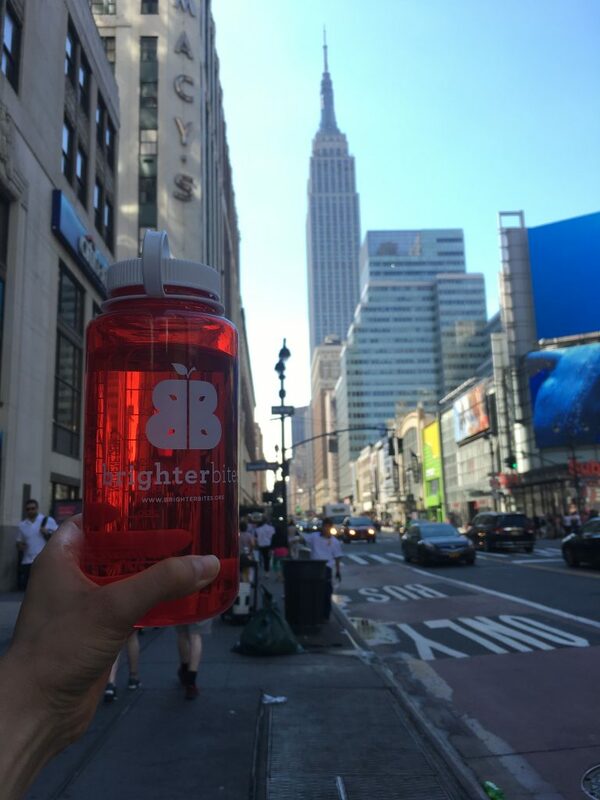 By programming here, Brighter Bites has an opportunity to impact thousands of families over the next few years as we build a community of health across the five boroughs. “Of course, our families are our most important partners, without whom we could not work. Our support from parent volunteers has been incredible, with some sites clocking in at 90+ volunteers each week in what may be an unofficial Brighter Bites record. Our program truly takes a village and we simply couldn’t do it without the support of all these individuals and organizations. Of course, our NYC program wouldn’t be the same without its leader and program director, Melanie Button. Read our spotlight on Melanie here! 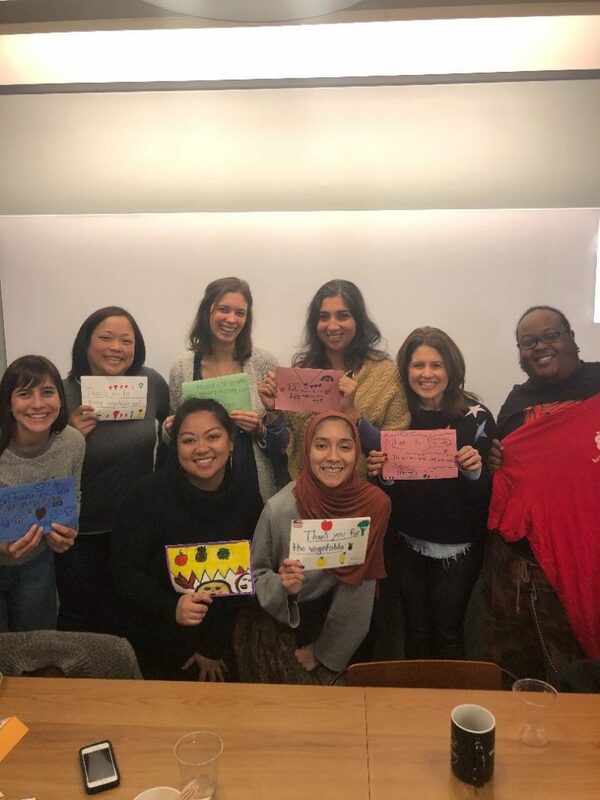 Melanie is supported by Program Coordinator KayJoon Quispe, Program Associates Judy Hsu, Amina Khawja, and Brianne Ross, and an amazing group of interns and dedicated students (read about them here). 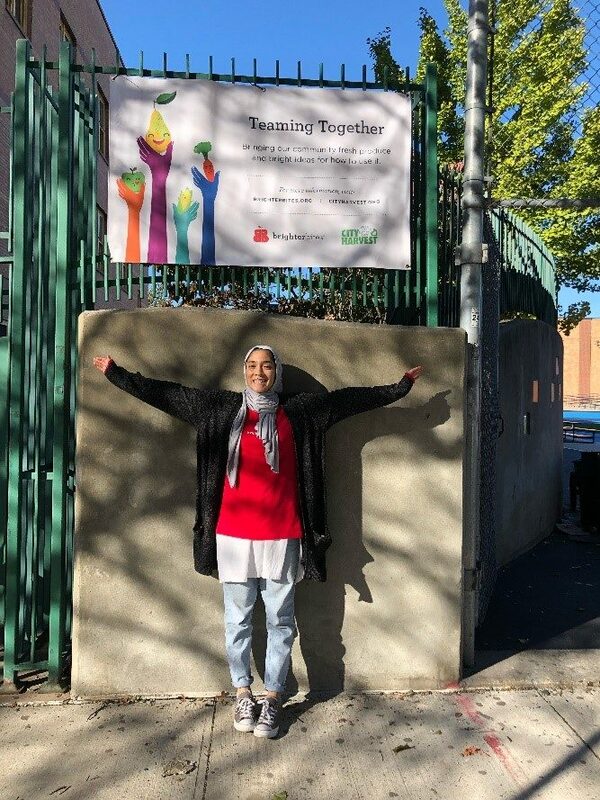 The team operates Brighter Bites at five public schools in Queens. Check out which ones here. 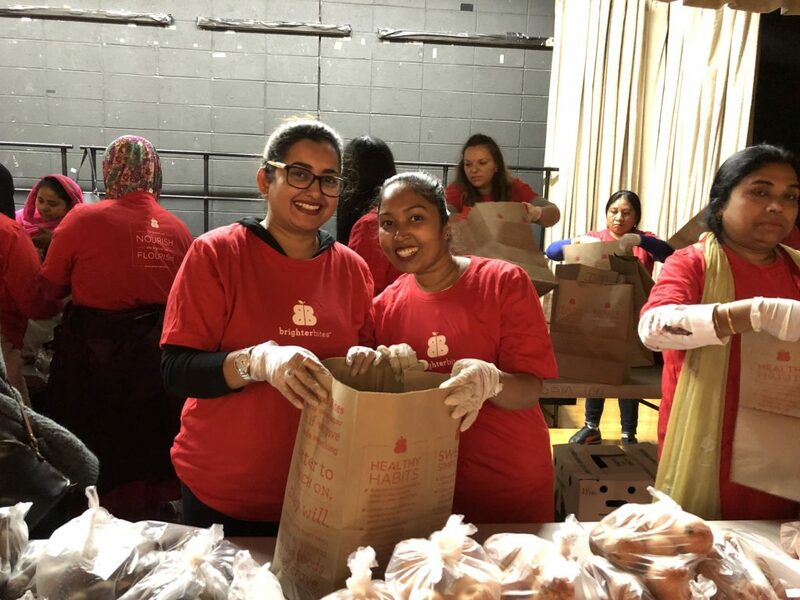 Many City Harvest staff members have also gone above and beyond to support Brighter Bites. 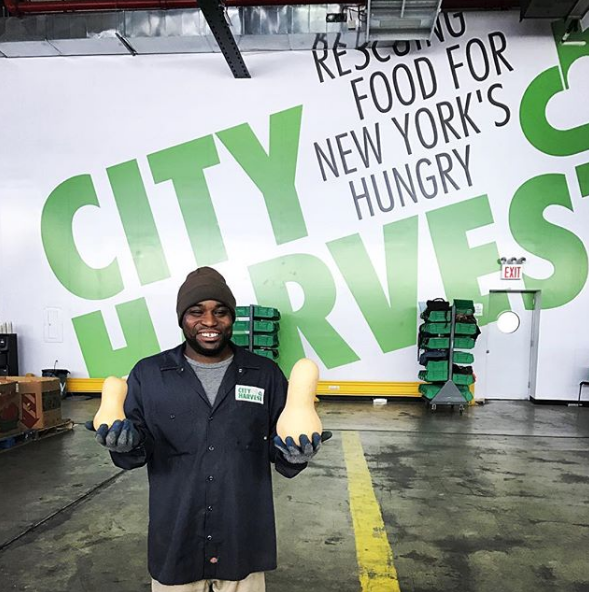 Derrick Smalls is a second generation City Harvest employee and drives the City Harvest truck to deliver all our produce and is truly incredible to work with week after week. Kim Conchada is City Harvest’s volunteer services warehouse specialist. She oversees all our warehouse needs, including assessing produce quality to ensure we have the right tip-sheets and nutrition materials in our bags each week. 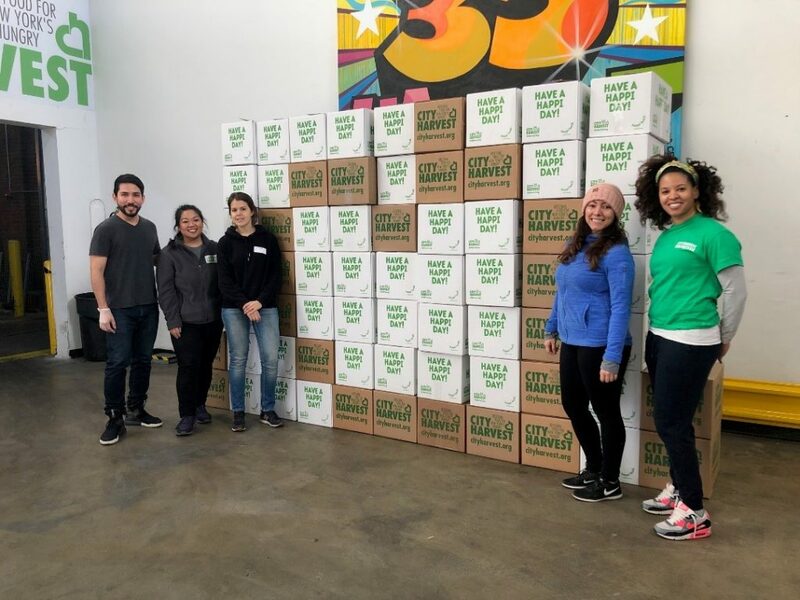 Every week she leads a team of four to five volunteers in building custom pallets for Brighter Bites schools at City Harvest’s food rescue facility. Usually this means breaking down and re-building 10,000+ lbs. of fruits and veggies! Another amazing City Harvest staff member, Comen Ammonds, is a distribution center associate at City Harvest’s Food Rescue Facility, where he is responsible for many tasks, including receiving and storing produce donations, loading and off-loading City Harvest and agency trucks, and repacking of bulk produce. Comen has been one of Brighter Bites’ biggest supporters at City Harvest from the beginning of our partnership and helped train our staff on all things warehouse. He continues to support our weekly pallet builds, ensuring all Brighter Bites families are able to get quality items in their bags each week. With real estate so hard to come by in NYC, our staff opted to office out of a shared WeWork space in the historic Brewster Building, which is also home to JetBlue’s headquarters. 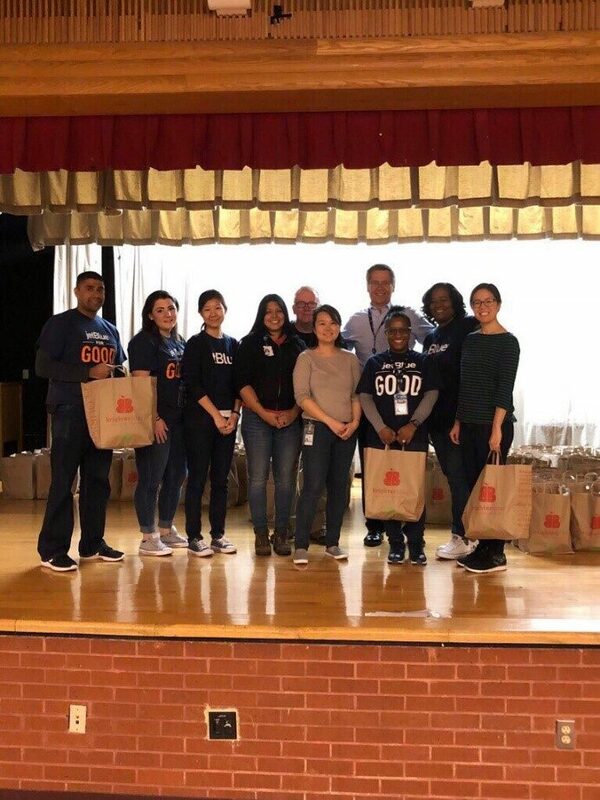 JetBlue has volunteered over 10 times and sent close to 100 employees to help bag produce at our schools since July 2018. We are so excited to continue creating communities of health through fresh produce in NYC. To learn more about how you can volunteer at a Brighter Bites program near you, click here.